Design thinking is a powerful tool, as it is creating solutions to problems in new and innovative ways. Although at first glance, it may seem like design thinking belongs strictly to the designers, it can be a useful tool for everyone and has been adopted by some of the largest brands, from Apple to Google. Design thinking combines the creative and critical thinking parts of the brain to open up the mind to solutions that may not be readily apparent. It allows people to find new ways to innovate, improve the user experience and get organised with a human-centred focus. There are hundreds of books available for those looking to learn more about the design thinking process and how to implement it into their day-to-day lives. 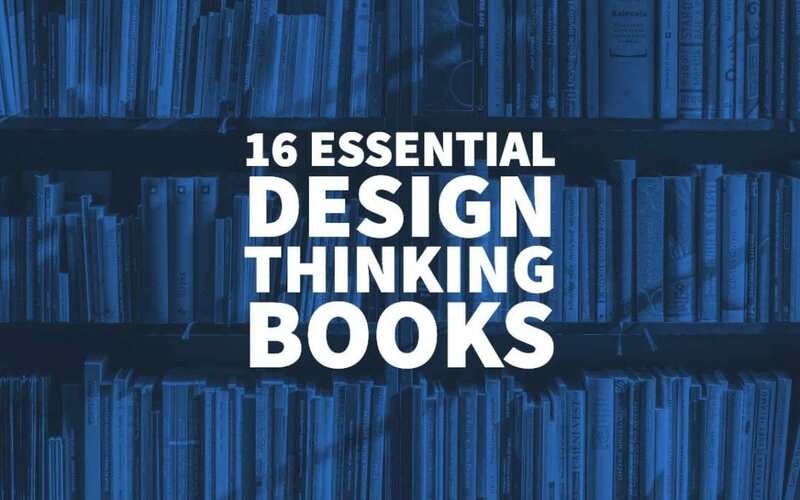 We’ve gathered the 16 most essential design thinking books below (in no particular order). Together, David Kelley and his brother Tom Kelley explain how every person has creative power within them. 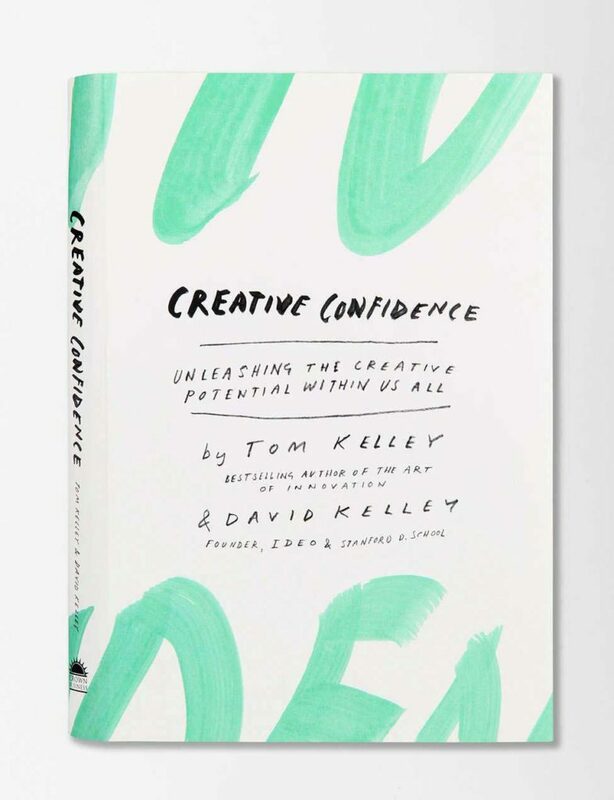 Creative Confidence explores how we can each tap into our own creative potential through a series of personal narratives from David and Tom Kelley’s own experiences. This book not only serves as a design thinking instruction manual but a manual on how we can all be more productive and successful in our lives, both personally and professionally. This book is a classic in the design thinking sphere. Although it is a bit older, it is still entirely relevant. It provides an excellent introduction into what design thinking is and how it plays a part in catering to customer needs in every aspect of every business. 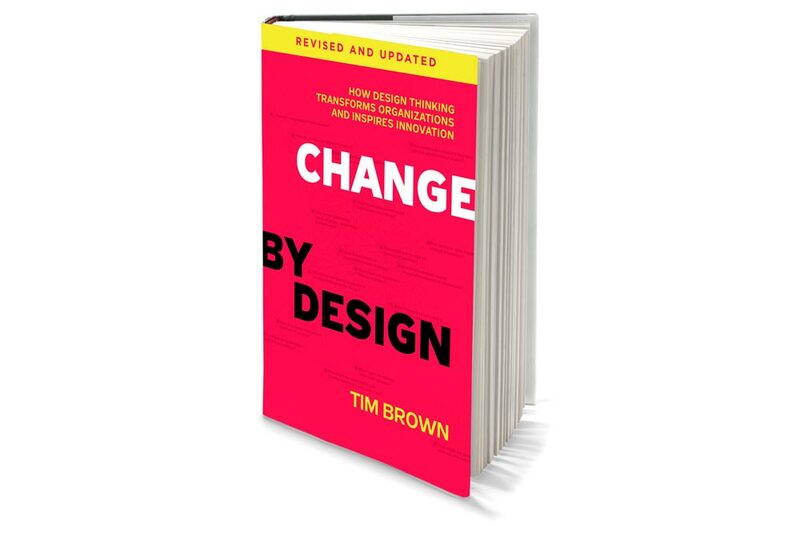 Change by Design explores the processes and collaboration behind every great innovation and how it can be applied to any industry. 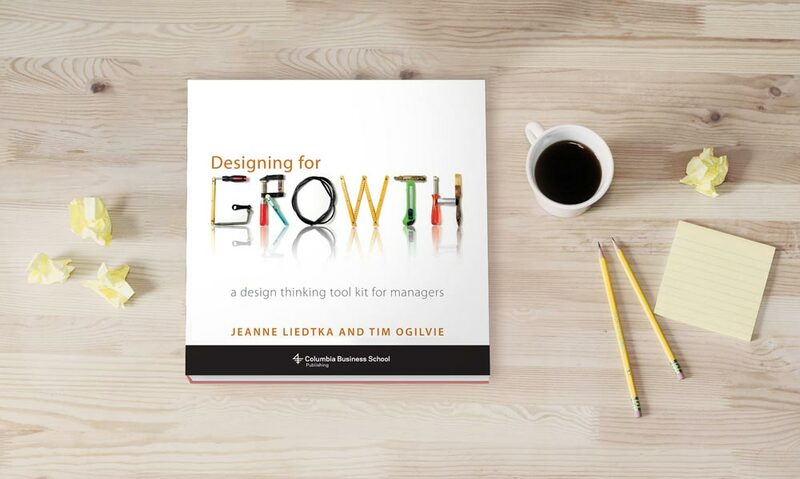 Designing for Growth takes a more pointed approach to design thinking, aiming the information specifically toward managers and how they can implement it into their day-to-day. This book delves into the mindset, techniques and vocabulary involved, and helps managers learn how to extract the potential from their business and its employees. It teaches the reader how to use the creativity associated with design for problem-solving. Tom Kelley flies solo on this book about how to keep up a culture of innovation and forward thinking. He explores how businesses can take a collaborative approach to resolve issues and improving. The Art of Innovation uses design thinking as a means to boost morale and keep every member of the business on their toes and thinking critically about every situation. Martin investigates the reasons why design thinking is essential to organisations. He provides use cases from some of the most prominent global brands about their use of design thinking on every level. 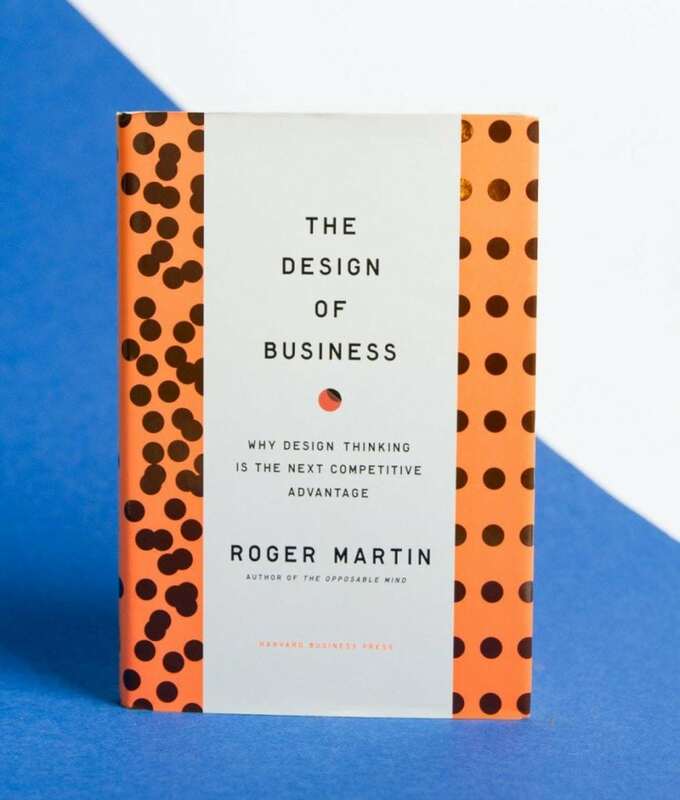 The Design of Business explains how the use of a creative approach has produced and will continue to build some of the most innovative products, and how the use of design thinking provides a competitive edge over the other companies in any given market. The Design of Everyday Things takes on the human experience in a way few others have. Norman searches for the way we experience every object we come into contact with. He examines how each design interacts within its surroundings, what constitutes good or bad design and why, and how we recognise that without realising. 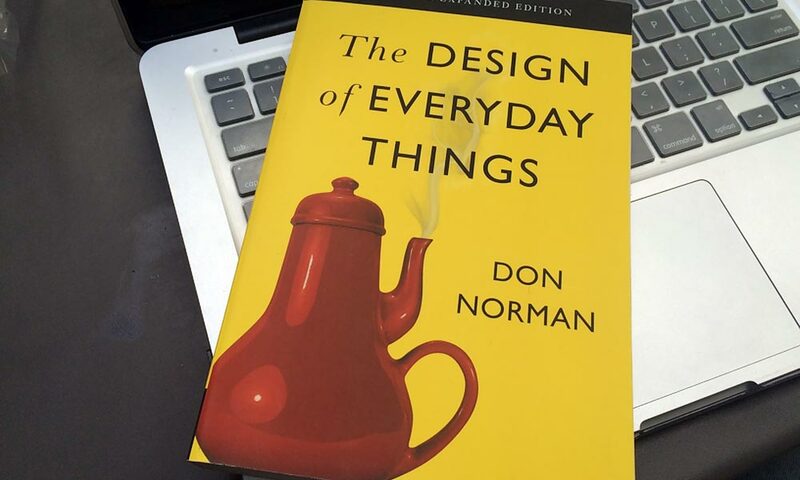 Through his work, Norman urges us to reevaluate the design of everything in our lives and raise our design standards. Service design has become a buzzword in the design world recently. Stickdorn analyses the design of how businesses interact with their customers and how to improve on it. This is Service Design recognises the grey areas between products and services and the need for a combined way of thinking. 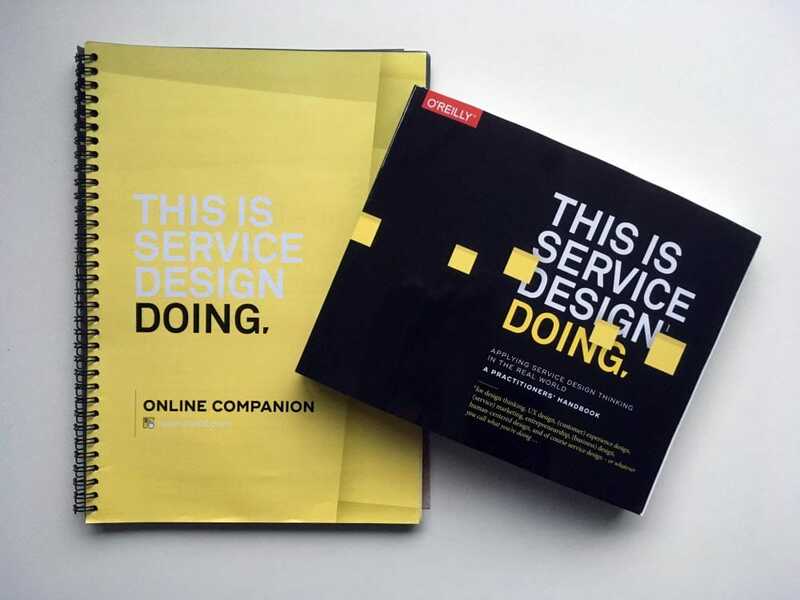 It pulls from 23 different contributors and their experiences to get a holistic view of service design and how it can be used. 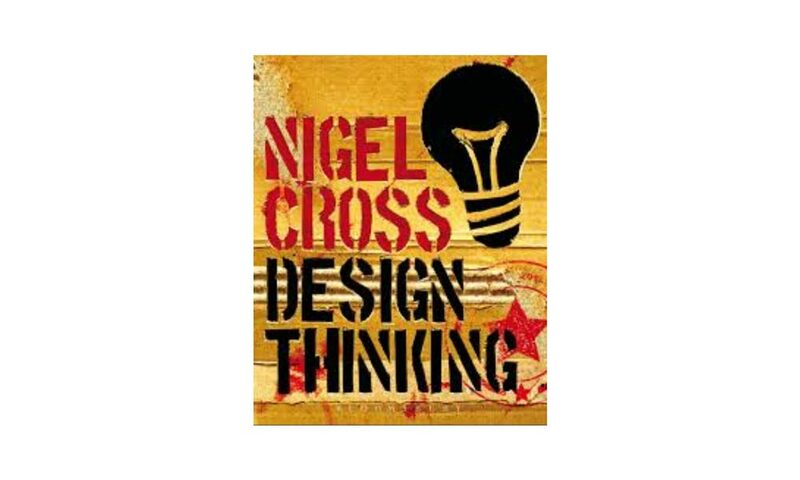 Nigel Cross, one of the leading designers in the field, dives into the creative processes involved in implementing design thinking into our organisations. Design Thinking explores how designers can help develop the skills needed for design thinking in any industry and offers case studies from companies in multiple industries who have successfully integrated design thinking into their strategies. This book takes a more personal approach to design thinking and teaches us how to apply it to our everyday lives to promote happiness and growth. 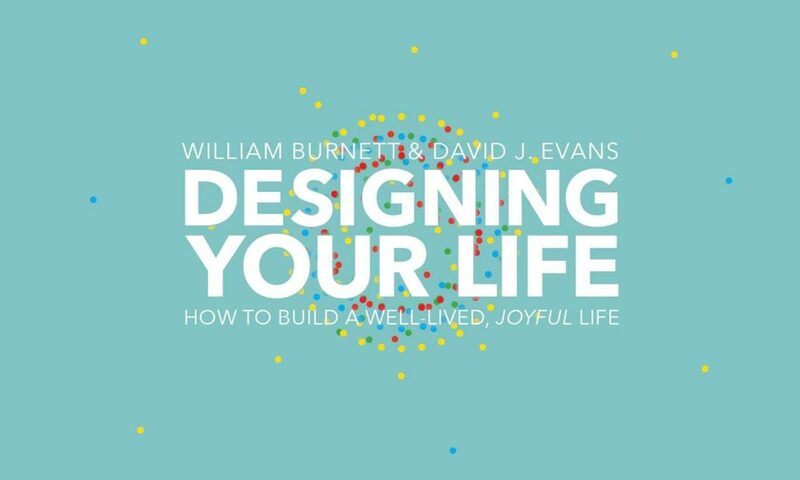 Burnett takes readers through the ways design thinking can be used to help us build our careers and path in life. He uses the same techniques that have been successful for designers and businesses around the world and helps us use them to define our life journey. 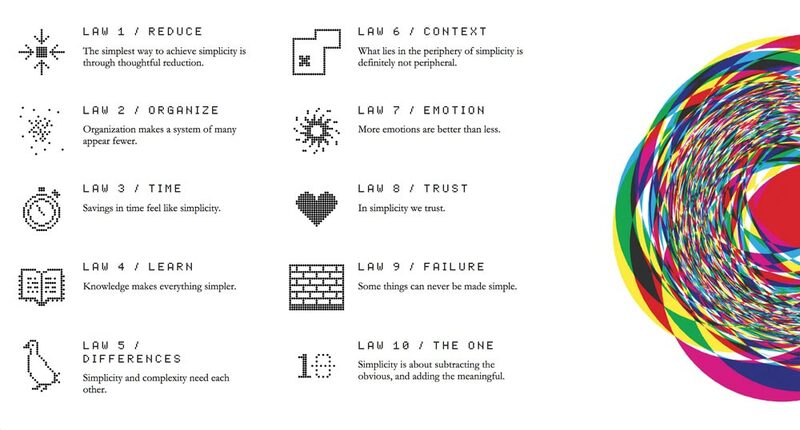 In the Laws of Simplicity, John Maeda, a professor at MIT’s media lab and renowned graphic designer, offers up his ten laws for finding the balance between simplicity and intricacy in business, technology and design. He urges us to reduce where we can and avoid adding technology and extra features to everything simply because we can. Maeda delves into the idea that innovation does not always equate to adding on and instead challenges readers to do less and get more from it. This book is the first step-by-step guide for implementing design thinking. It approaches innovation in a scientific, method-based process as opposed to talking about it as an art form. Kumar provides a set of logical, easy-to-follow and replicable steps for managers and designers to follow. 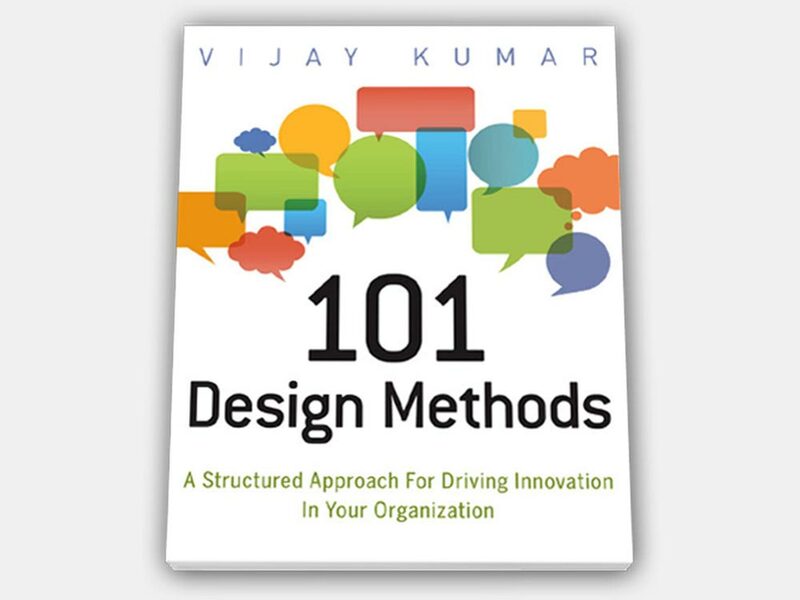 101 Design Methods gives readers the tools to create new products, change their service offerings and customer experience, and advance their organisation without the need for prior expertise. 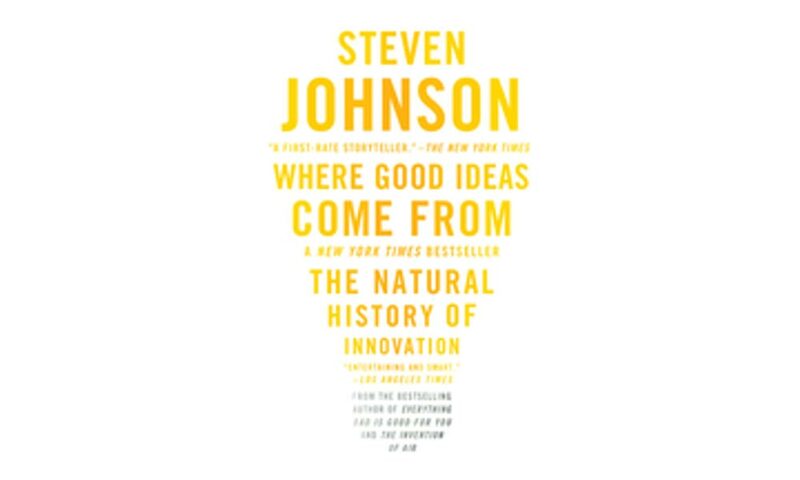 In this book, Johnson explores the circumstances behind society’s great ideas. What sparked the idea for the printing press or the invention of the wheel? This book dives into the seven key patterns that drive the kinds of innovation that propel society forward every day. It looks into some of the highest producing innovation hubs in the world and uncovers what makes them tick. Johnson’s book puts the tool for innovation in the hands of every reader and helps them to discover the opportunities for the breakthrough in their own work and lives. 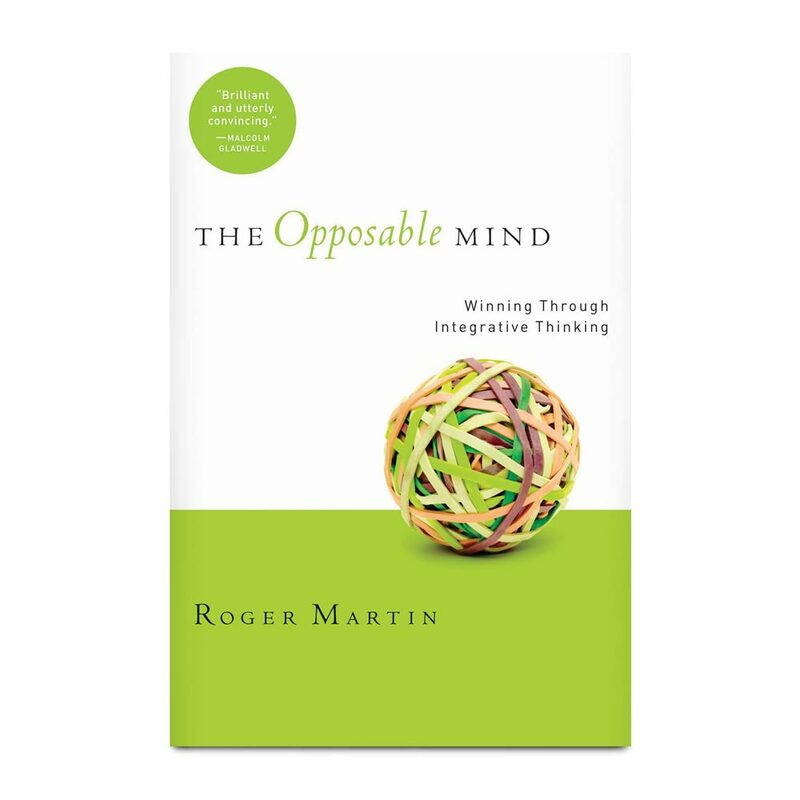 The Opposable Mind challenges the idea of emulating others who have experienced success and warns against the dangers of comparison. Martin recognises every situation is different, every person has different skills and needs, and every process faces a unique set of challenges. This book urges readers to be inspired by the way great leaders think, rather than copying their specific methods. It asks the questions behind success: What train of thought led to this decision? Why did this choice need to be made in the first place? Martin takes a more in-depth approach to design thinking to find the reasons behind it. 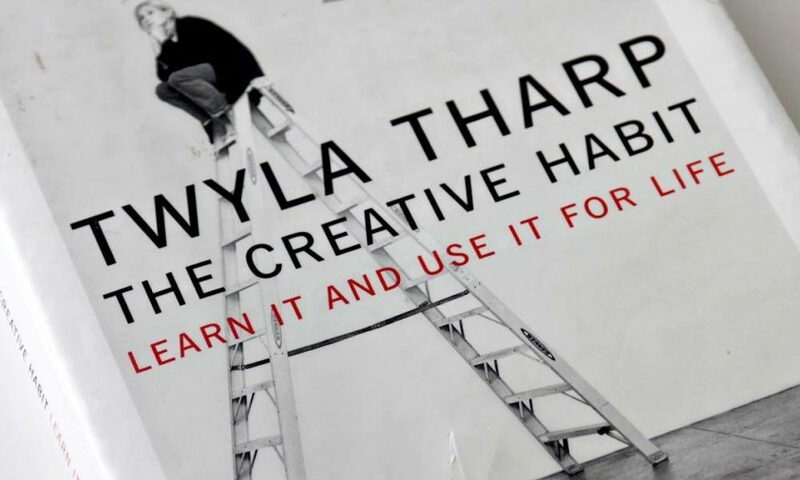 This book delves into the claim that creativity is not a birthright nor part of our genetic code, but rather something to be worked toward and achieved through hard work and learning. Tharp uses her own real-world experience to teach readers the lessons she’s learning. She explores the exercises and processes she uses to draw out her creativity and teaches readers to do the same. Creativity is within reach for everyone. This book helps readers find it. 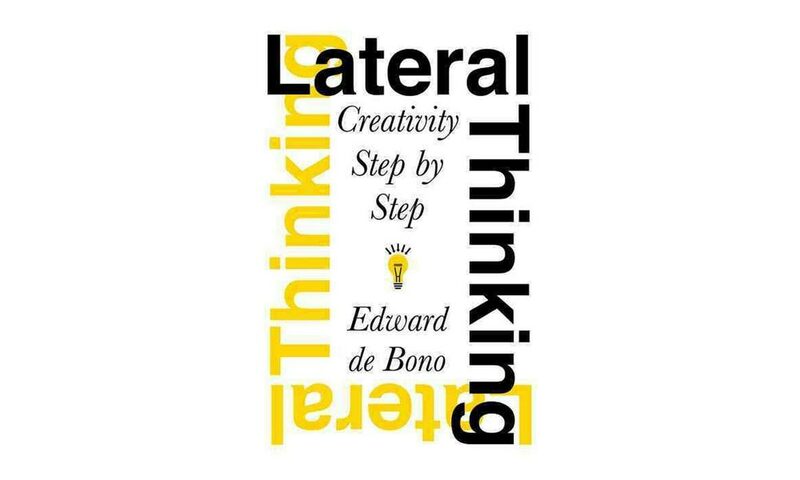 Globally-recognised writer and philosopher Edward de Bono teaches readers to expand their way of thinking and free their minds to explore more options than those in front of them. Lateral thinking takes readers out of the idea that progress has to mean upward movement and instead opens up the possibility for level moves. This book teaches readers to get out of their own minds’ limitations and look at a problem from all angles to find effective and innovative solutions. This book takes an approach to design thinking readers are accustomed to shying away from: staying inside the box. Often, managers and strategists are taught to think outside the box and avoid the typical solutions in search of something creative. 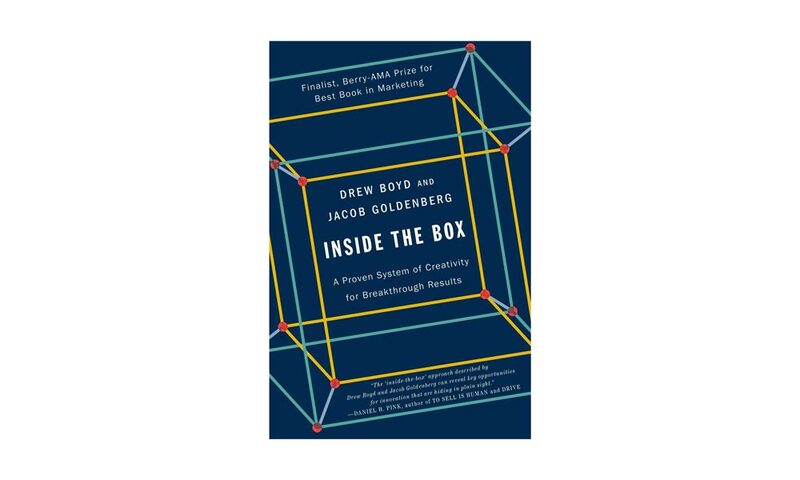 However, Boyd and Goldenberg challenge the idea that creativity has to mean different or outside the box. Instead, they prove more innovation happens when readers work inside the worlds they know through a set of processes designed to draw out the creativity in everyone.